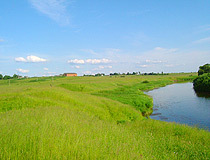 The capital city of Tver oblast: Tver. Tver oblast (Tverskaya) is a federal subject of Russia, part of the Central Federal District. Tver is the capital city of the region. 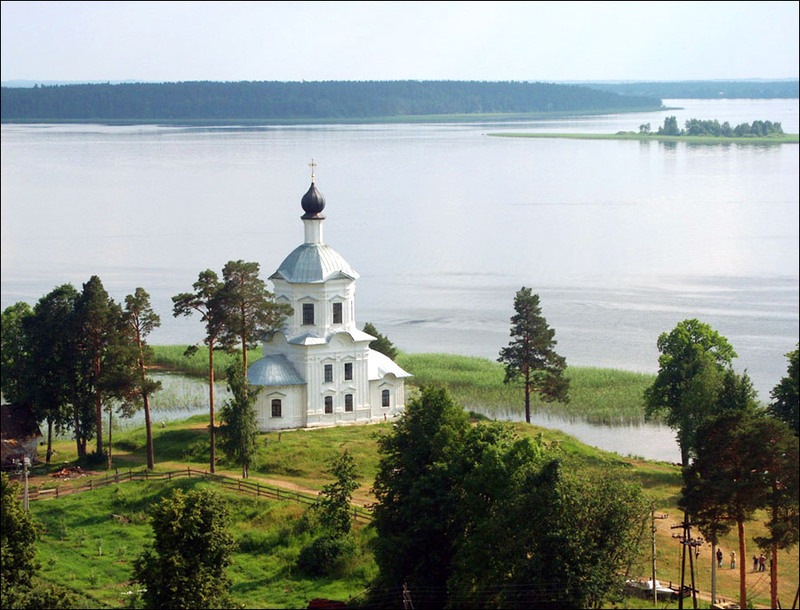 The population of Tver oblast is about 1,297,000 (2015), the area - 84,201 sq. km. 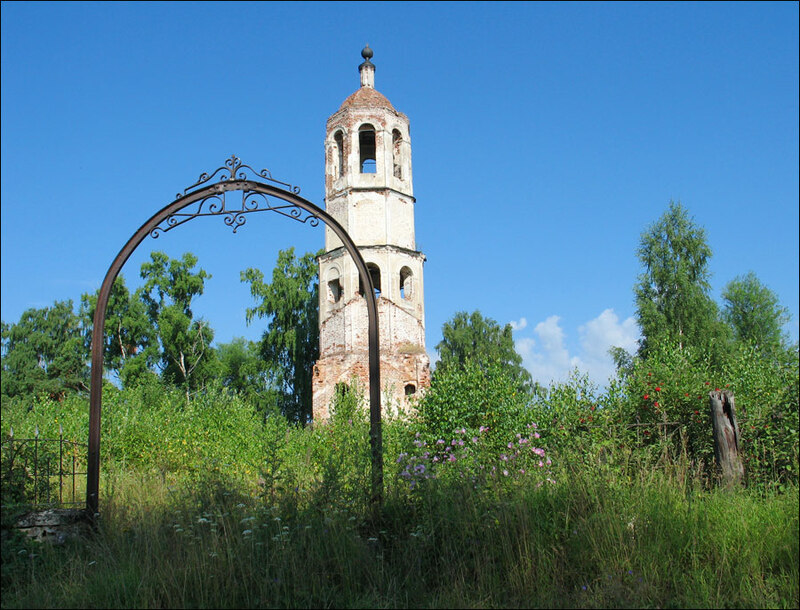 16 October, 2018 / The Oldest Monastery in the Tver Region. 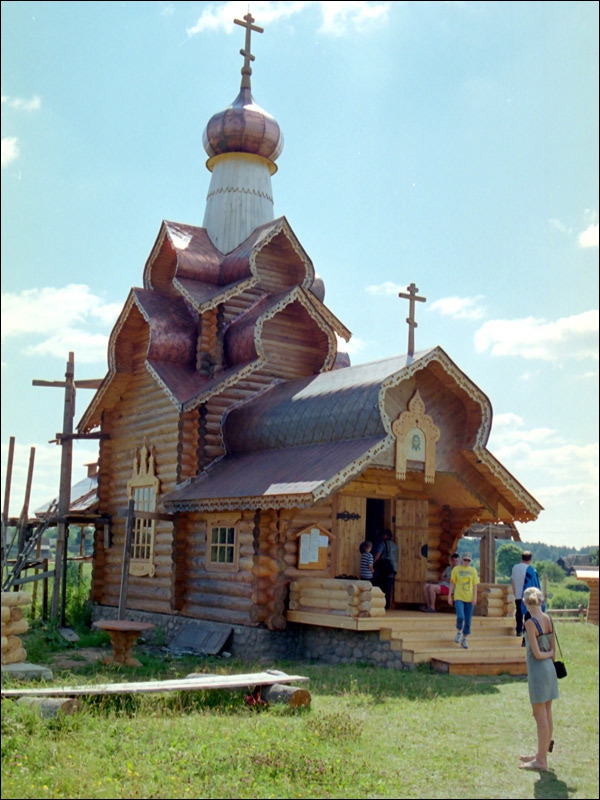 30 September, 2018 / Church of the Transfiguration of the Savior in Krasnoye. 20 July, 2018 / Torzhok - one of the oldest towns in Russia. 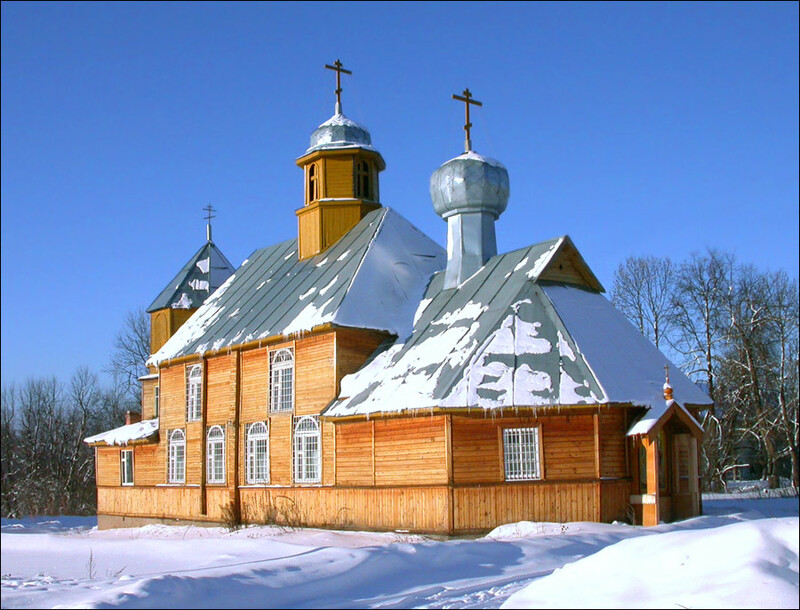 18 May, 2018 / Kazan Convent in Vyshny Volochyok. 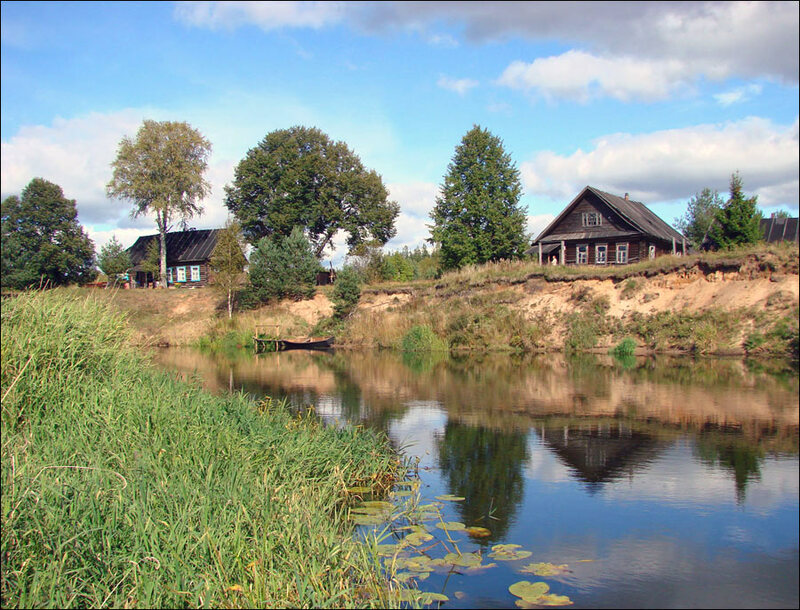 According to archaeological excavations, the first permanent settlement on the territory of the present Tver region existed in the 9th-10th centuries. In the 1130s-1140s, during the struggle of Rostov-Suzdal princes against Novgorod the Great, on the site of the former, unfortified settlement, a new fortress was built - Tver. It was first mentioned in the chronicles in 1208. 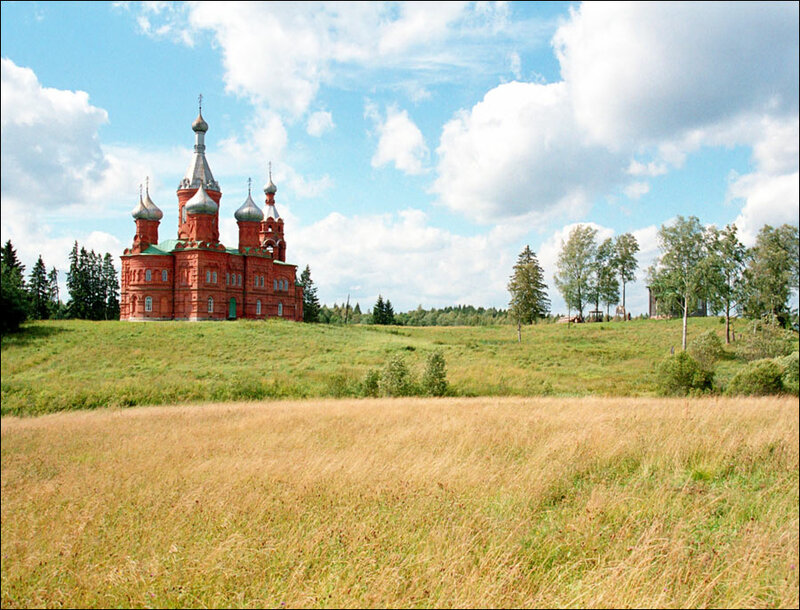 As an independent state, the Tver principality was formed in the 1240s-1250s. This initially sparsely populated and relatively remote from the Horde region attracted numerous settlers. 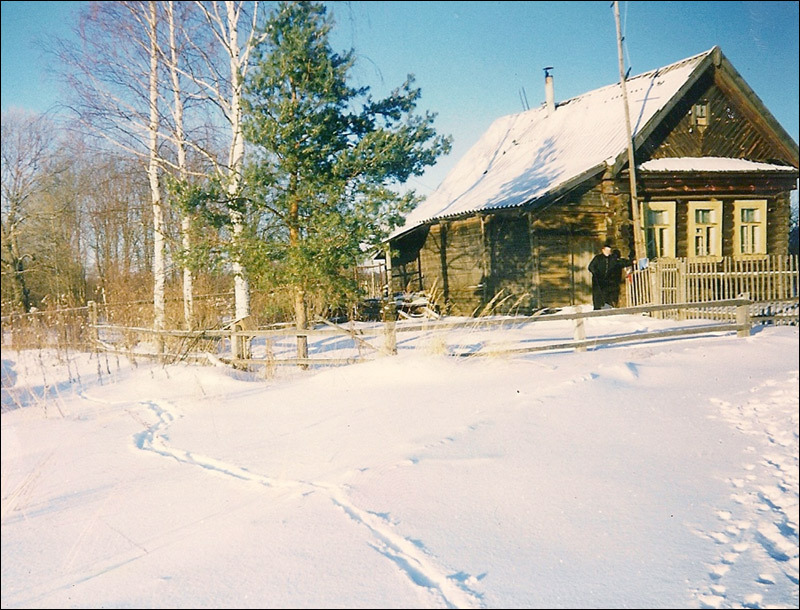 From the first decades of its existence, the Tver principality played an important role in the social and political life of the Russian lands. In the 14th-15th centuries, Tver competed with Moscow for leadership in the unification of Russian lands. It was one of the main centers of handicraft production and international trade. 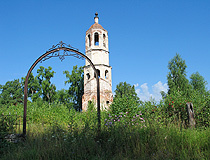 An indicator of the breadth of foreign trade relations of the Tver principality was the famous trip of the Tver resident Afanasy Nikitin to India in 1466-1472. 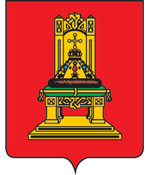 In 1485, the Tver principality became part of the Moscow state. The troops of Ivan III, after a three-day siege, captured Tver. In 1569, during the campaign of Ivan the Terrible against Veliky Novgorod, the town was looted by the oprichniks, and, in the Time of Troubles, Tver was burnt by the Poles. 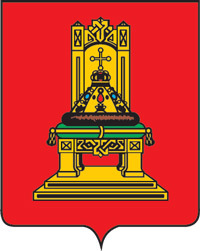 In 1775, the Tver governorate was formed, in 1796 - the Tver guberniya (province). In the second half of the 19th century, the local industry began to develop rapidly facilitated by the construction of the Nikolayev (Oktyabrskaya) railway. In 1931, Tver received a new name - Kalinin, in honor of Mikhail Kalinin - a Bolshevik revolutionary. In 1935, Kalinin oblast was established. During the Second World War, fierce battles took place on the territory of the region. During the fighting of the initial period of the war, Kalinin, as well as other towns in the region, were almost completely destroyed. In the post-war period, the Tver region became an important industrial center and transport hub with enterprises of chemical industry, weaving, heavy engineering. In 1990, the historical name was returned to the city, and the region was renamed Tverskaya. Tver oblast, located in the west of the middle part of the East European Plain, stretches from north to south for 260 km, from west to east - for 450 km. 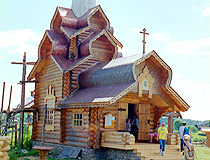 It is one of the largest regions in the European part of Russia. The distance from Tver to Moscow is about 160 km. The region is not rich in various natural resources: brown coal, peat, limestone, low-melting and refractory clay, quartz sand. Forests occupy slightly more than half of its territory. On the territory of the region there are more than 800 rivers with a total length of about 17,000 km. 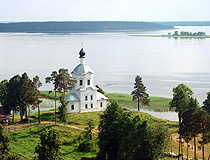 The main river is the Volga (685 km). The climate is moderately continental. The average temperature in January ranges from minus 6 degrees Celsius in the south-west to minus 10 degrees Celsius in the northeast, in July - plus 17-19 degrees Celsius. 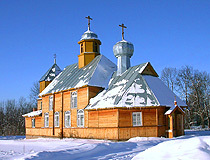 The largest cities and towns are Tver (416,000), Rzhev (60,000), Vyshniy Volochyok (48,000), Torzhok (46,300), Kimry (46,100), Konakovo (39,900). The main industries: engineering, food, woodworking, production of building materials, chemical. Kalinin NPP and Konakovo GRES are the largest power plants in the region. The region’s agriculture specializes in dairy and beef cattle breeding, flax growing. Pig breeding and poultry farming are developed too. 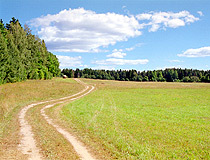 Rye, oats, fodder crops, potatoes, and vegetables are grown. Tver oblast is crossed by two federal highways: M10 “Russia” and M9 “Baltia”. The Oktyabrskaya Railway, connecting Moscow and St. Petersburg, passes through the region. The largest railway junction is located in Bologoye. The largest nature protection facility is the Central Forest Reserve located on the territory of Nelidovo and Andreapolsky districts. 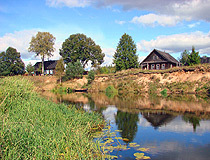 Today, Tver oblast is one of the established tourist regions of Russia with a lot of attractions. This region with a unique cultural identity made a significant contribution to the priceless treasury of Russian culture. “Pearl Thread” - Kimry, Kalyazin, Kashin, Borki airfield, Unitsy. Manors (Bernovo, Vasilyovo, Znamenskoye-Rajok, Malinniki, Pryamukhino, Stepanovskoe-Volosovo, Chertolino). Through the territory of the Tver region there is a significant transit flow of excursion tourists to the neighboring regions - the towns of the Golden Ring, Veliky Novgorod and St. Petersburg. 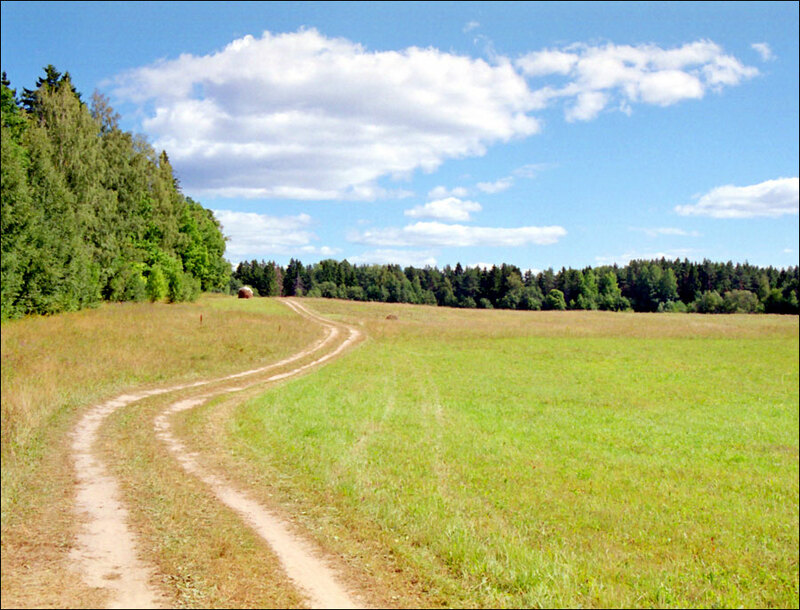 You can take horseback rides and trips near Staritsa village. Annually about 40 major international, all-Russian and regional events are held in the Tver region, including the International Music Festival of I.S. Bach; International Festival of Slavic Poetry “Singing Letters”; Festival of Russian Opera of M.P. Mussorgsky; Festival of theaters of small towns of Russia; Festival of Arts “Musical evenings on Seliger” and others. I was born in the Tver region in Vishny Volochek. I want to go back there someday! 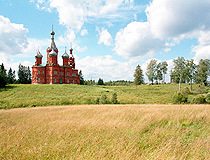 I visited Tver the city and other places in the Oblast in 2006 and I am going back this summer (2010). There are lots of lakes for boating and many small villages with nice churches and monuments. The people I met were usually very freindly. I can't wait to return. It is a really nice place to stop off when travalling between St Petersburg and Moscow. I can see why Catherine built a little palace in Tver.